Held in 1974 at the Victoria & Albert Museum, the Destruction of the Country House exhibition highlighted how stately homes across the British Isles had been demolished throughout the course of the twentieth century, in what some called a ‘cultural tragedy.’ In this special blog, we will explore how the British Newspaper Archive can shed more light upon this curious phenomenon, which saw approximately one country house being demolished every five days in 1955. Searching the terms ‘country house demolished’ in the Archive throws up thousands of results, from the offhand mentions – here the Sevenoaks Chronicle & Kentish Advertiser describes how a twin-engined Messerschmitt crashed near ‘the site of a large country house which was demolished a few years ago’ in 1940 – to descriptions of actual demolitions taking place, like this one in the Birmingham Daily Post, which reports how an eighteenth-century country house, Farthinghoe Lodge, was destroyed by a Royal Engineers bomb disposal unit using 500lb of plastic explosives in 1960. From 1900 some 1200 country houses in England were demolished, with an estimated one in six country homes being destroyed. In Scotland, the figure was proportionally higher. But why were so many country houses destroyed? 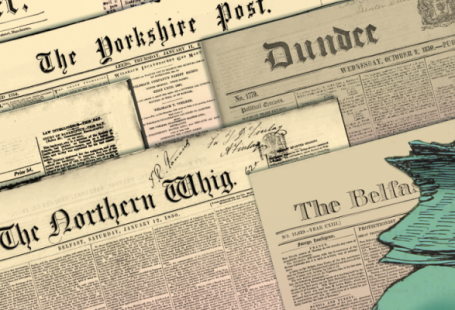 We can find the answers in the pages of the British Newspaper Archive. Gad…our stately homes are grim! Life in Britain’s stately homes is becoming simply too awful for the coronet set. Dukes, baronets and earls have to use buckets to catch rain dripping through the roofs. They shiver in front of electric fires because the central heating is faulty. By 1974 the aristocracy and their grand country homes were very much at the end of their heyday. This decline had its roots many years before. Rising taxes – both income tax and death duties – meant that estate owners had less money with which to maintain their homes. 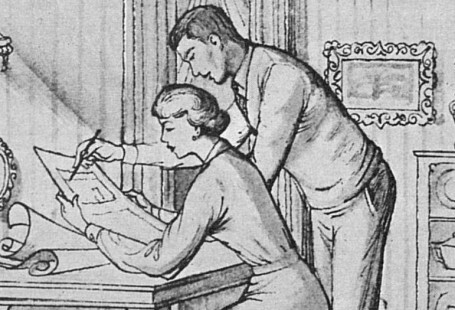 A tremendous social shift post World War Two also meant that there were no longer the staff willing to work as servants when there were so many opportunities elsewhere. But why demolish these houses, which many saw as cultural gems? And what did people at the time think about their destruction? Indeed, the prevailing attitude reflected in the press is one of sadness, that an old world and old way of life has truly passed, and a need for progress to take the place of such nostalgia. 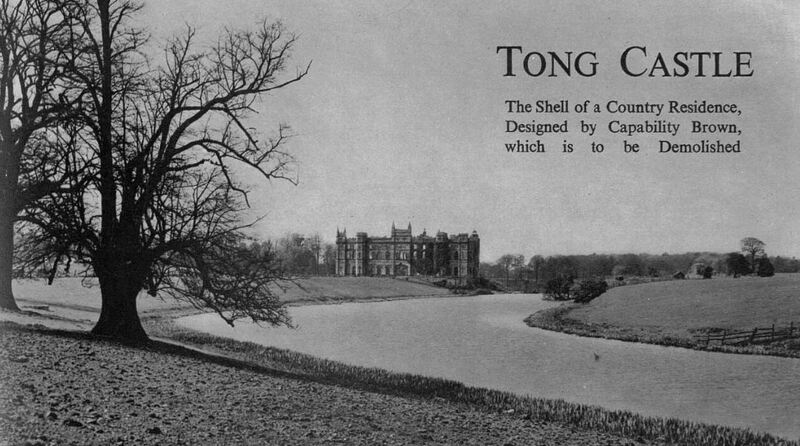 This is again witnessed in the demolition of Tong Castle, which was demolished in July 1954. 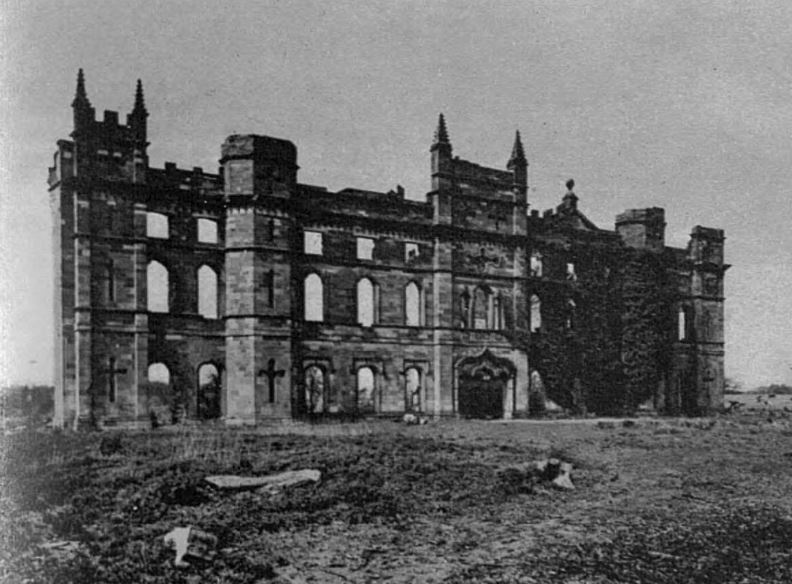 Built in the eighteenth century in a unique Georgian-Gothic style by Capability Brown, it had lain empty since the First World War, and the building had become something of a shell. However, by the 1970s, attitudes had begun to change. 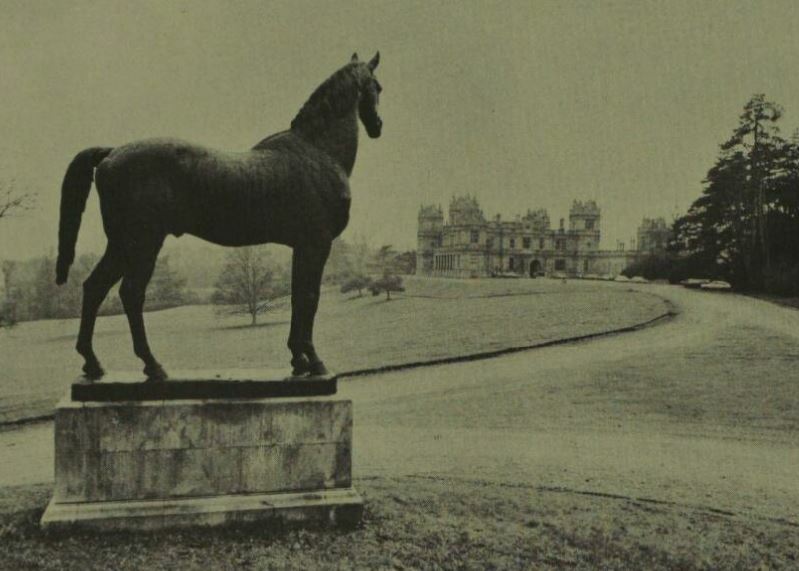 This was highlighted by the campaign to save Mentmore Towers. Its owner, the sixth Lord Roseberry, died in 1974 with crippling death duties of £4 million. 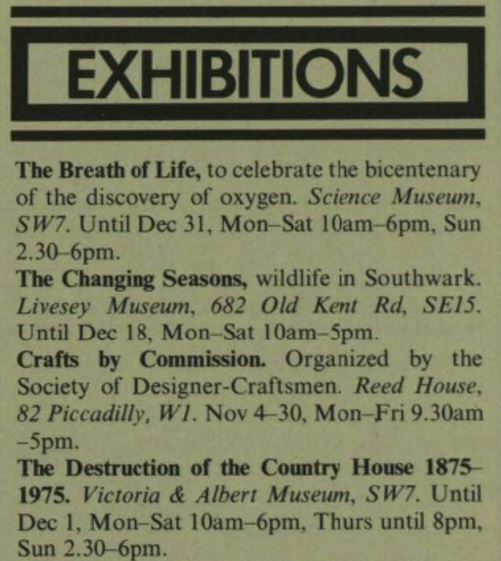 The government was reluctant to intervene, and its contents was sold in 1977, in what was deemed ‘Britain’s biggest art sale.’ Indeed, the auction required a five volume catalogue, which itself cost £30. 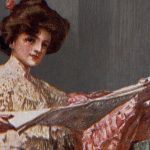 As time went on, country houses were no longer a reminder of days that could be easily remembered, but of a distant, unfamiliar and increasingly glamorous past. They began to pay for themselves via tourism, with 50 million people visiting 600 stately homes in Britain by 1992. As such, the demolitions began to slow, but the twentieth century had already wrought a phase of irreversible destruction upon Britain’s architectural gems, which can be traced in the pages of the British Newspaper Archive.